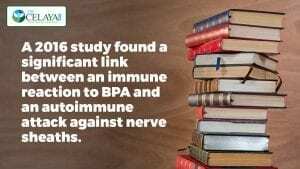 BPA is also linked to decreased sperm quality, early puberty, ovarian and reproductive dysfunction, cancer, heart disease, thyroid problems insulin resistance, and obesity. 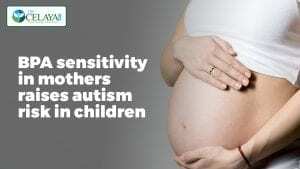 The goal is to keep the immune system balanced and not prone to over reacting, which can trigger chemical sensitivities and autoimmunity. Ways to do this include an anti-inflammatory diet and lifestyle, shoring up your glutathione reserves to protect your cells, and making use of natural compounds to support neurological and immune health. For more information, contact my office.